Stop at any rink and ask around and you will find some guys and sometimes gals to skate with. Skill levels vary. Ages range from the very young to quite old. The trick is to find a skate that fits your skill level and temperament. The About page has more info on the motivation for this project of mine, but you can see in the pic that I’ve been organizing hockey for a bit. That doesn’t equate to great skill, unfortunately, but I do know a great skate when I experience it. The goal of our organizing is to consistently create a perfect skate. Our drop-in skates and leagues are optimized for fun. Our Tribe of skaters “get it” and do more to enforce our rules that I do some nights! We hold skaters accountable to these rules. For most, these rules are easy to follow. It is simple respect for your fellow player and the rink. When a skater breaks the rules, we talk to him. If the skater doesn’t learn then he is removed from the system and can’t skate. Simple as that. Show Up – no-shows are put in the penalty box and must pay to get out. Dave has been organizing hockey for a long long time! 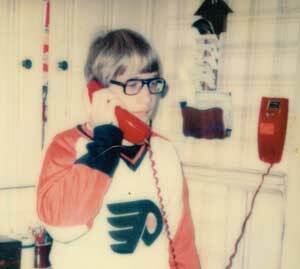 Here is a pic his mom took of him calling skaters, January 1st, 1977. You’re invited to come check out a Drop in Skate or register for the Sunday league. What I ask is that you share who referred you, or how you found us and tell me some of your experience and skill level. We work hard to keep parity in our drop-in skates and the league. Visit www.PerfectSkate.com to check out the best mobile technology to organize drop in ice hockey. You have to see it in order to understand how hockey player proof easy this is! Enjoy league play but tired of the schedule hassle? What makes the Eclectic Hockey League stand out is the full season schedule, unique technology and organization. 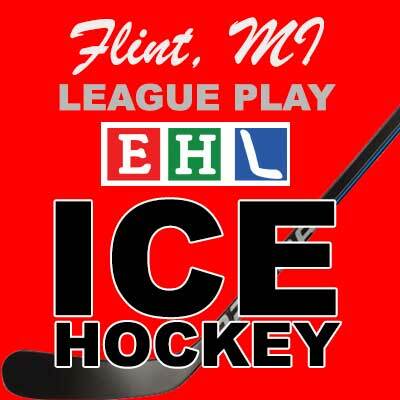 Learn more about what we call the Eclectic Hockey League or EHL with the button below. Here to help if you have questions. Looking for something that you can’t find on our website? Let us know and we will respond promptly.